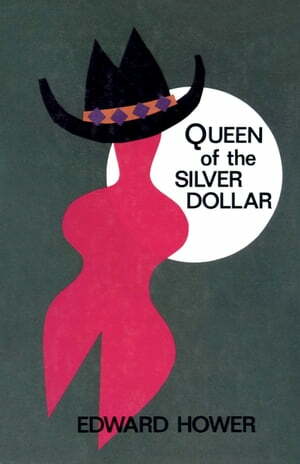 Collins Booksellers - Queen of the Silver Dollar by Edward Hower, 9781504023443. Buy this book online. Back home in Wyoming, June used to be a star bronco rider and a honky-tonk queen. Now, at 21, having ridden too many barstools into oblivion, she finds herself at The Pines, an elegant New England mental hospital and rehab center for out-of-control celebrities, eccentric millionaires, and assorted troubled souls.